It May Not Be a Great Idea to Enable Auto Updates, However This Guide Shows Automatic Updates on Ubuntu Server via cloud init, Apt and dpkg. In other words, it was a public demand to publish this guide to enable automatic updates on Ubuntu Server. We dislike it for various reasons. The division of cloud init, apt, dkpg is not what is called grammatically correct, this division on this guide on automatic updates on Ubuntu Server is for new users, who can at least remember this webpage! Oddly, cloud init is less talked about than it should get the attention. We can WordPress Installation via cloud init easily. That method is important to read as we are talking about either HP Cloud or own OpenStack setup. Code is hijacked from Brightbox. But – we do not want that you do this work instead login manually perform some works. 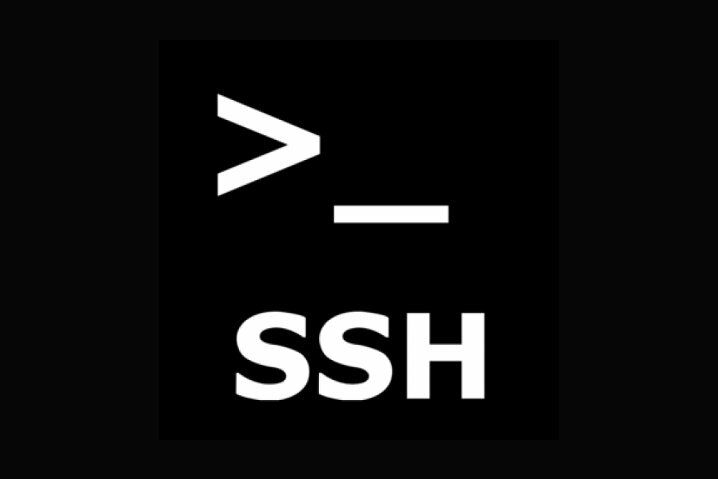 Get SSH Type Functions When Root Access is Restricted by Mounting your FTP location locally using SSHFS. This only can be done on some Cloud Computing Platform. Private Cloud integration strategy if not carried rightly can be fatal for a Company.Cost, technology, management of Private Cloud differs from brand to brand. Node in Cloud Computing : What this Node Means ? Node in Cloud Computing is a connection point, either a redistribution point or an end point for data transmissions in general. Node in Cloud Computing is not a neologism. Libswarm is an Open Source Docker, a Toolkit for Composing Network Services and Supported by Rackspace Cloud. We can aggregate all containers easily. Cite this article as: Abhishek Ghosh, "Automatic Updates on Ubuntu Server : cloud init, Apt, dpkg," in The Customize Windows, September 13, 2015, April 23, 2019, https://thecustomizewindows.com/2015/09/automatic-updates-on-ubuntu-server-cloud-init-apt-dpkg/.